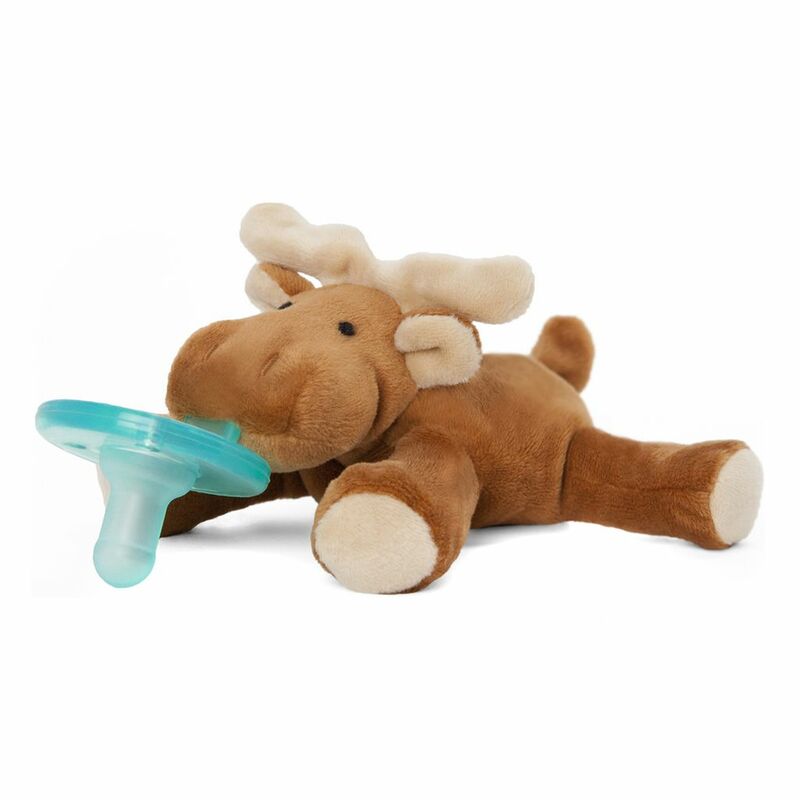 Fall in love with our award winning WubbaNub™ Pacifier, the original part plush, part pacifier. The patented WubbaNub™ design is sure to be your baby’s first friend. 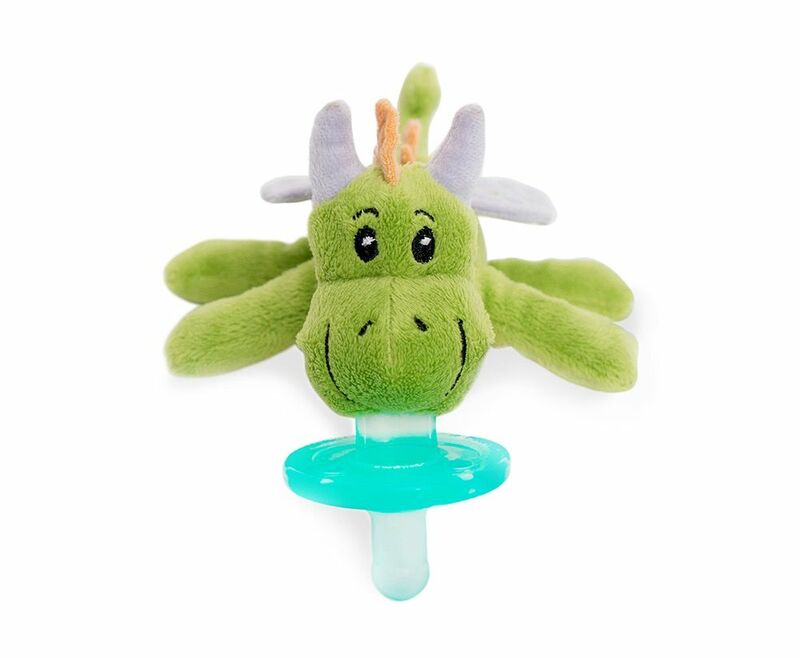 The unique style of the original WubbaNub™ Pacifier allows it to remain near baby’s mouth, easy to grasp, nearly impossible to lose and may assist baby to self sooth. The durable one-piece construction of the Soothie pacifier means no germs hiding between cracks. WubbaNub™ is a safety-first company that mandates all infant/baby products are completely safety tested.